EXCLUSIVE: Beyoncé Announces Tour Dates For ‘Mrs. Carter World Tour Show’!!!!!!!!!!!!! WOW Oh WOW. 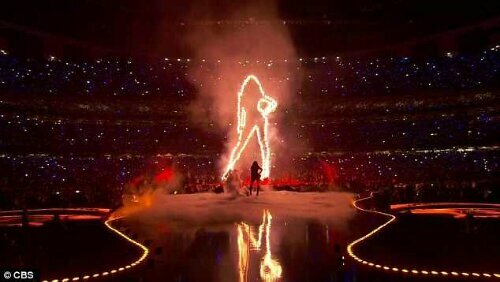 Last night we all saw Beyoncé do what she does best as she performed in the halftime show at the 2013 Superbowl in New Orleans. 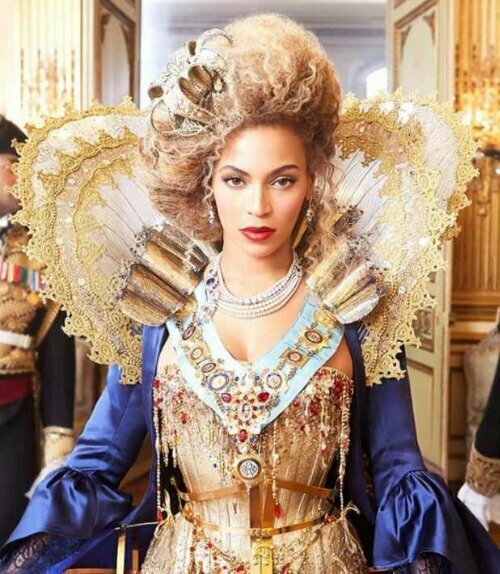 According to reports more than 50 million people tuned in to see Beyoncé do her thing shake those famous assets. She performed Crazy in Love, the chorus of Love on Top, End of Time, Halo, Bootylicious, Baby Boy, Independent Women and Single Ladies. 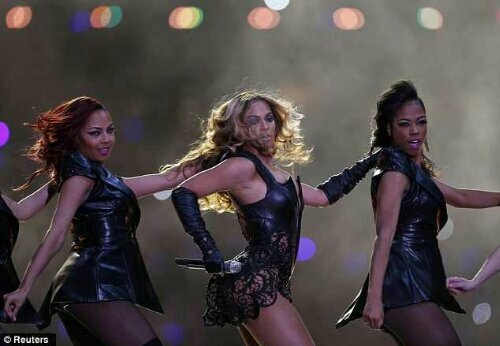 Last night we also saw Beyoncé reunite with her childhood girlband Destiny’s Child. Kelly and Michelle both looked smokin’ hot and join Beyoncé on the stage to perform there songs Bootylicious and Independent Woman. 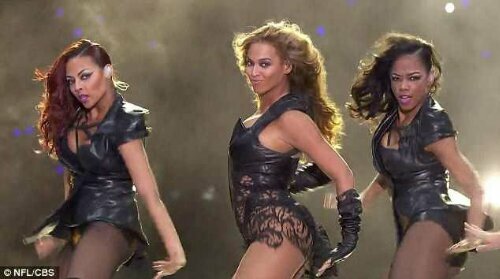 After they joined Beyoncé again to be her sideline dancers as Beyoncé performed her most famous song Single Ladies. Surprisingly Beyoncé’s rapper husband Jay-Z didn’t perform with her on stage but he did support her from the stands along with her mum and sister. Last nights performers we also Alicia Keys who sang the national anthem and Jennifer Hudson who sang with the children from Sandy Hook school. Last year Madonna performed with Nicki Minaj, M.I.A, LMFAO and Cee-Lo Green. I feel that Beyoncé definitely showed Madonna what she should have done last year. Beyoncé is and incredible and last was a phenomenal performance. 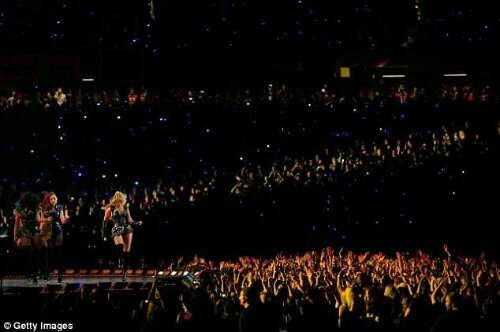 She really is the best performer alive. Check out the pictures from last night below.